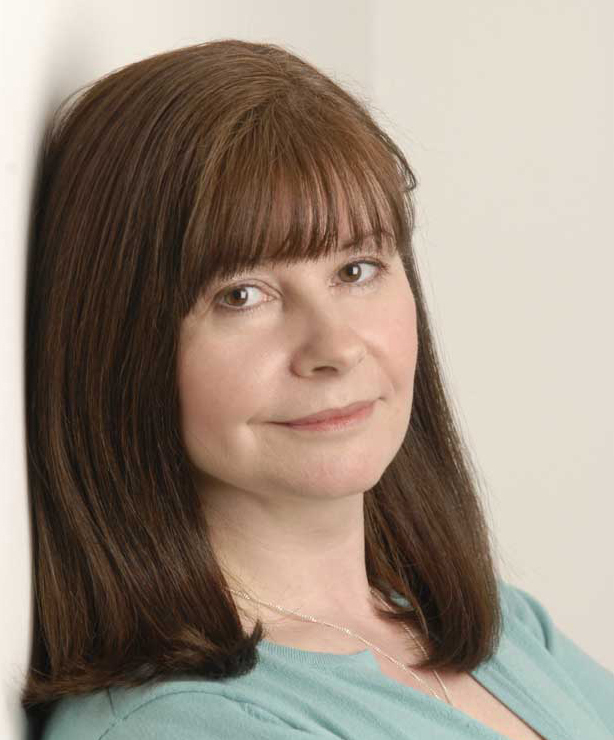 Gillian Redfearn, Gollancz Editorial Director, has acquired World Rights to two supernatural thrillers by Suzanne McLeod. The agent was John Jarrold. McLeodâ€™s novels have been sold in Europe and the US, and have received praise from the mainstream and genre press. Authors as varied as Sunday Times bestseller Ben Aaronovitch, the critically acclaimed Mike Carey, and international bestseller Charlaine Harris, have all read and praised the Spellcrackers.com series.